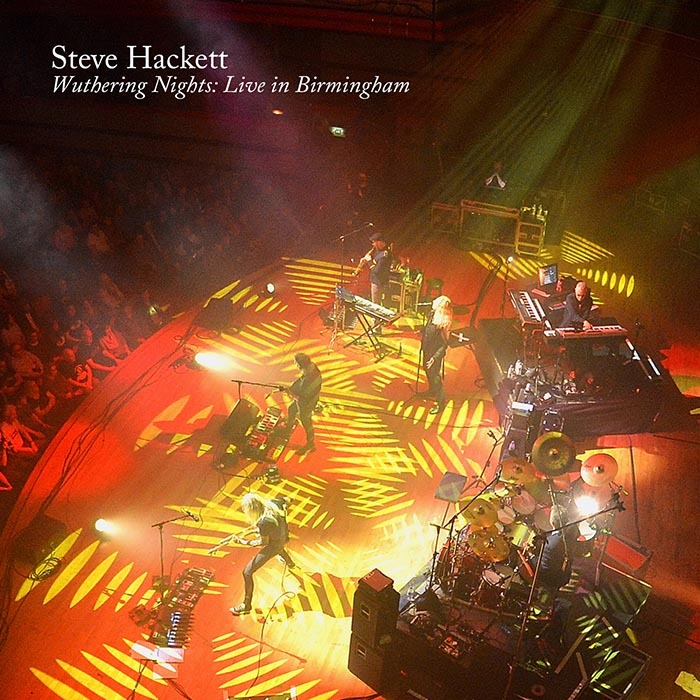 On 26th January 2018, Inside Out Music release Wuthering Nights: Live in Birmingham, the new live release from guitar legend Steve Hackett. 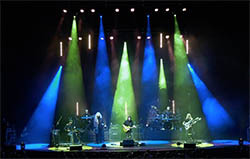 Wuthering Nights was filmed at the Birmingham Symphony Hall during Hackett's recent, critically-acclaimed Genesis Revisited & Classic Hackett tour. Available as Special Edition 2DVD + 2CD Digipak, Blu-Ray, Digital album and Blu-Ray in stereo & surround sound, this is a must-have for any prog fan. This tour marked the 40th anniversary of Wind & Wuthering, Hackett's last album with Genesis which reached number 7 in the UK album chart. To celebrate Steve and his band played 5 of the best-loved tracks from this iconic album: Eleventh Earl Of Mar, One For The Vine, Blood On The Rooftops, In That Quiet Earth and Afterglow. Other fan favourites from Hackett's Genesis days were 'revisited': Dance On A Volcano, Inside & Out, Firth Of Fifth, The Musical Box and the classic Los Endos. This mesmerising show marks the first ever live performance by Hackett & his band of the tracks One for the Vine and Inside & Out, and also includes many of Hackett's solo fan-favourites as well as material from his latest studio album The Night Siren. Steve recalls the Birmingham performance... "I'm excited about imminent release of 'Wuthering Nights'. It felt special to celebrate the 40th anniversary of Wind & Wuthering, the Genesis album I had the most songwriting involvement with and a favourite among many fans. Songs like One for the Vine, Eleventh Earl of Mar and Blood on the Rooftops come across powerfully on this release, which also features other Genesis and solo Hackett favourites along with songs from my latest album The Night Siren... Sit back and enjoy!" The band are: Roger King (keyboards), Gary O'Toole (drums/percussion), Rob Townsend (saxes/flutes), Nick Beggs (bass, stick & twelve string) and Nad Sylvan on vocals plus special guests John Hackett and Amanda Lehmann.